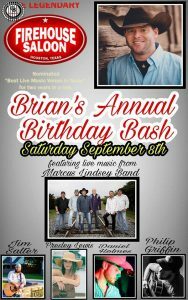 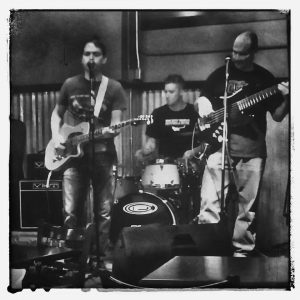 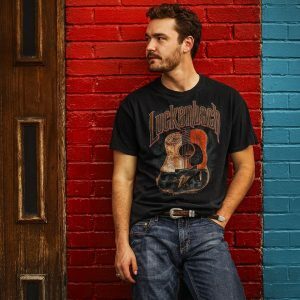 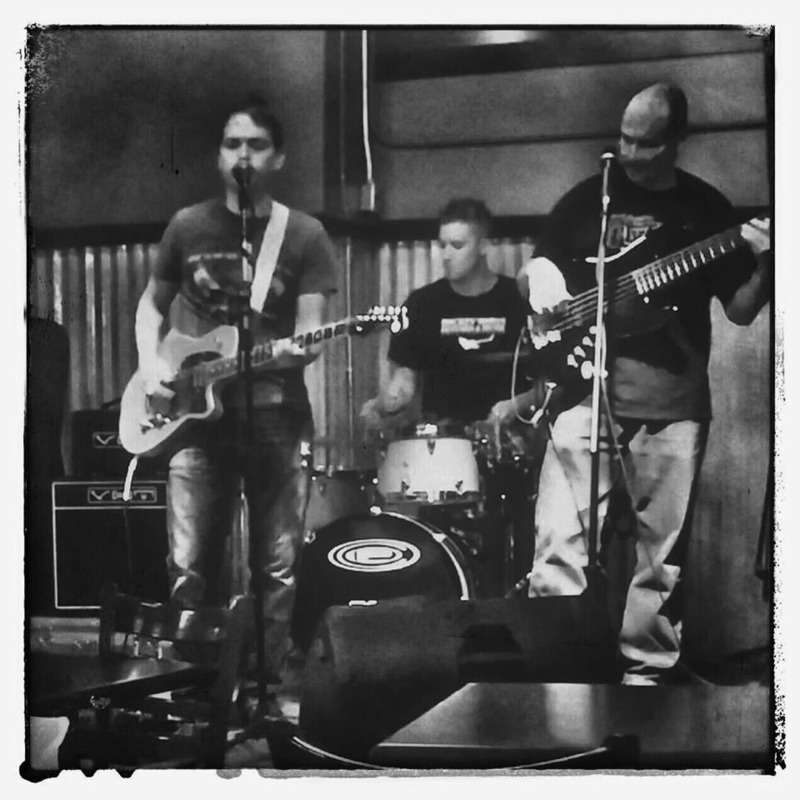 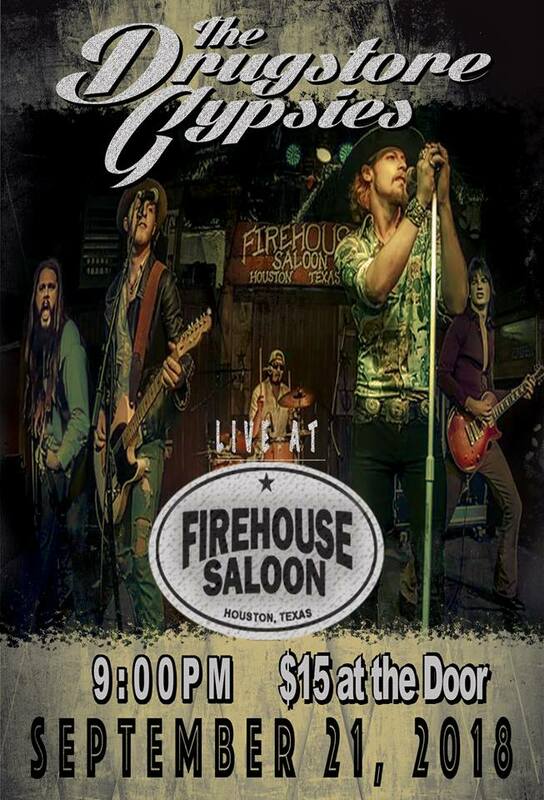 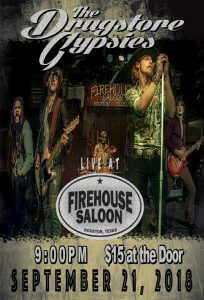 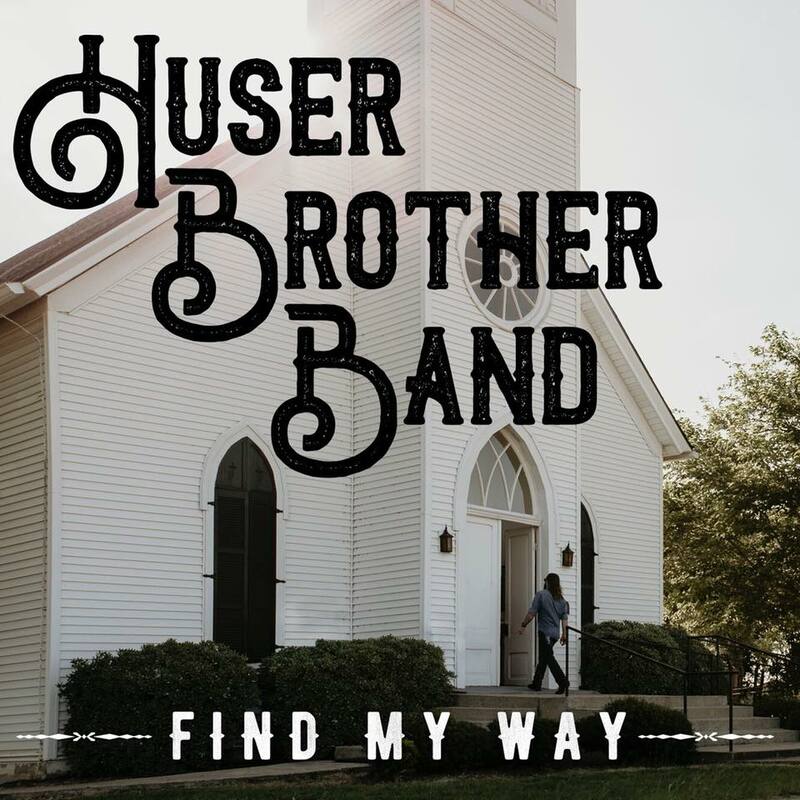 With a solid mix of Country Gold, and some fresh original music the Huser Brother Band is a Central Texas favorite. 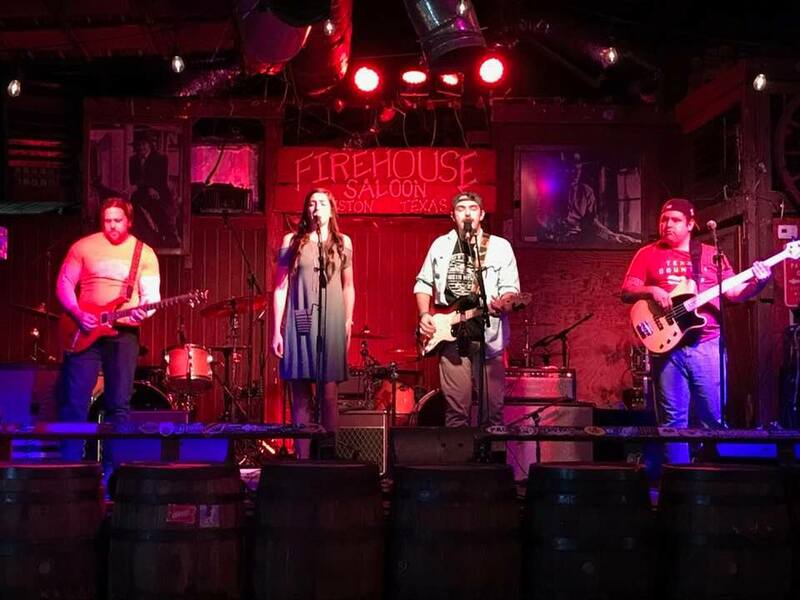 The band’s lineup includes: Josh Huser, 21, on lead vocals and guitar, his brother Zach Huser, 19, on drums and background vocals, Mason Hays, 24, on lead guitar, and his brother Dalton Hays, 20, on bass. 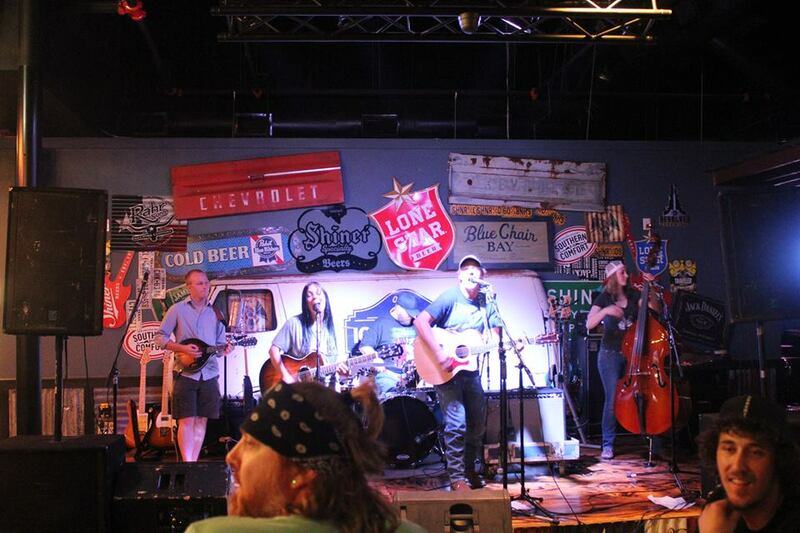 Don’t let their ages fool you, these small town boys pack a big sound and some great talent. With their first recording expected out April 2018, you can expect to see big things in their future. 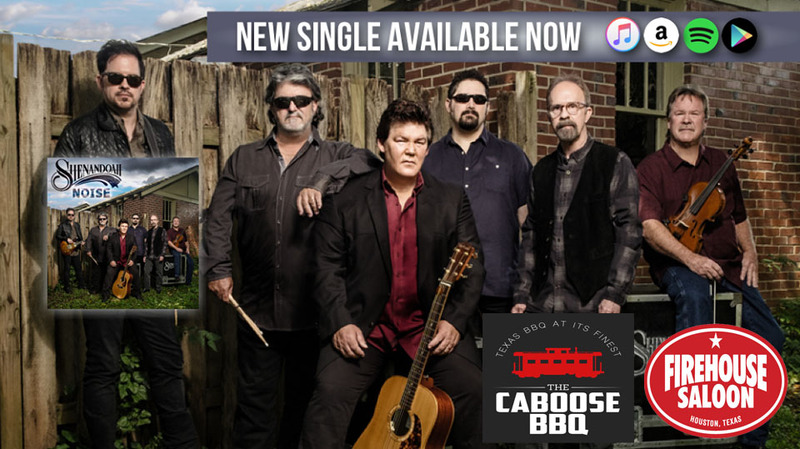 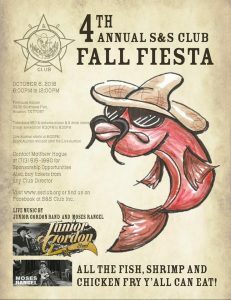 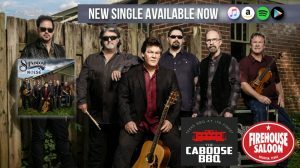 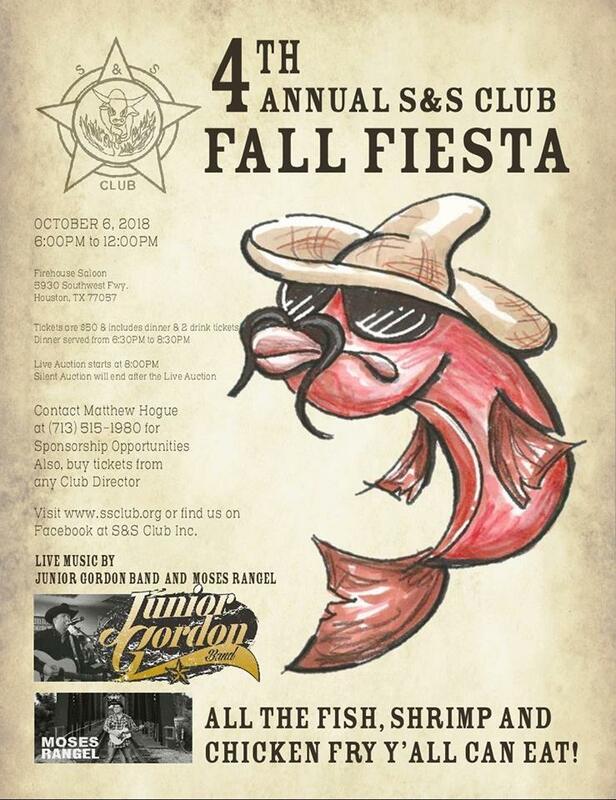 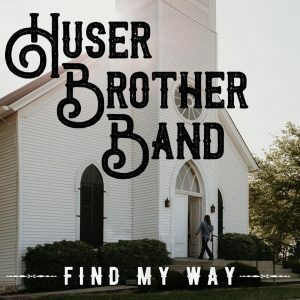 The Huser Brother Band has been a recipient of the Horizon Award, and has been nominated several times for Country Band of the Year by the Music Association of Central Texas. 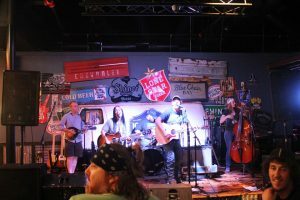 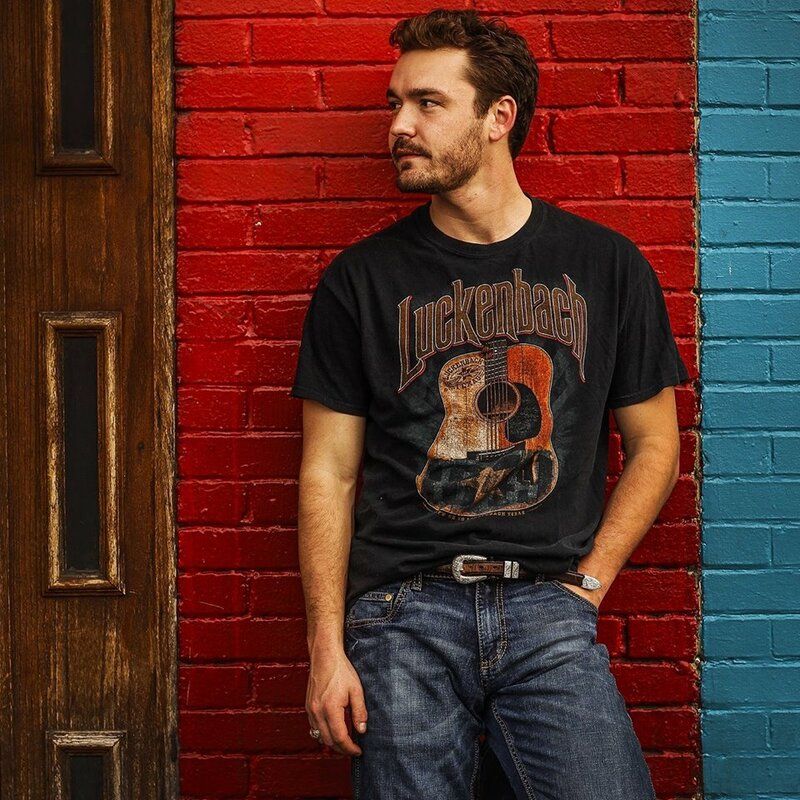 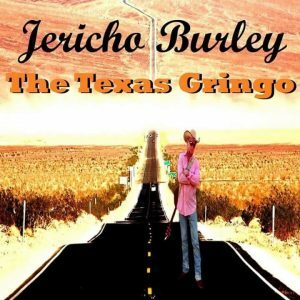 They’ve been privileged to share the stage with some of the best acts in Texas Country like Zane Williams, Koe Wetzel, Gary P. Nunn, and many more. 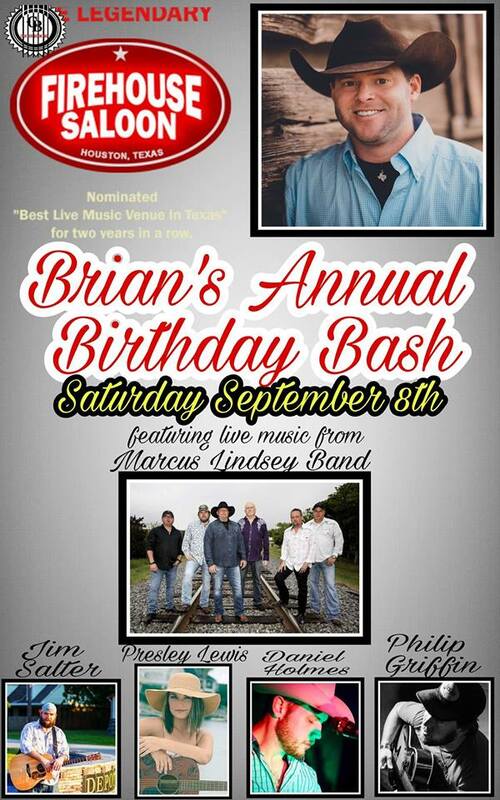 HBB plays most weekends all over the Great State of Texas.